We’re proud to be a sponsor of the bimonthly filmmaker meetup and lecture series MARNmovies in Milwaukee. MARNmovies VI will be all about developing, producing, and selling your web series. 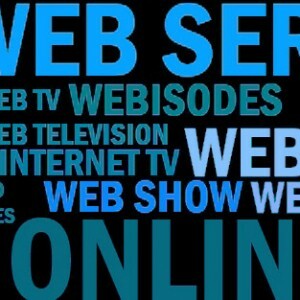 TV networks are constantly looking online for new talent and ideas. Join us to learn how to develop and produce content that will get you noticed without ever leaving Wisconsin. Our presenter, Justine Stokes, is the Director of Television Services at UW Oshkosh. She has over 15 years of experience in directing and producing television, short films and documentaries. We follow her presentation with screenings of local short films. Bring your short film on Blu-ray or DVD and share with our audience!